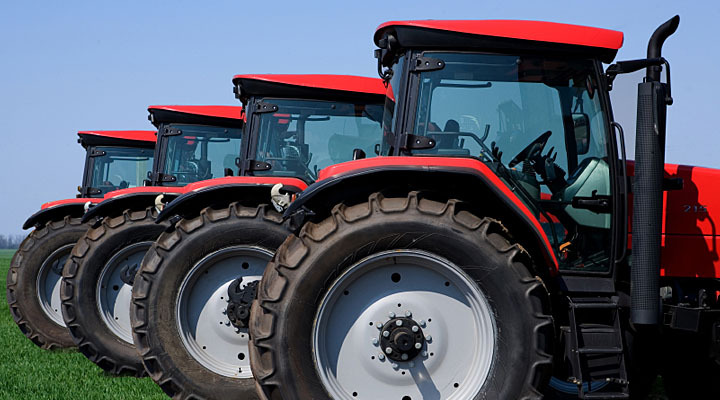 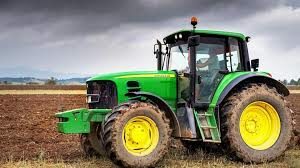 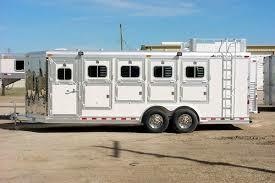 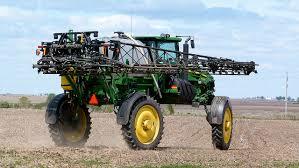 Keep your ag equipment and machinery in top shape and your farm operation running smoothly. 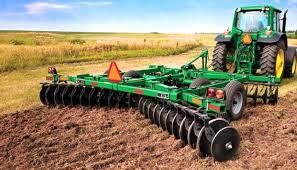 Extend the life of your equipment by removing unwanted dirt and muck. 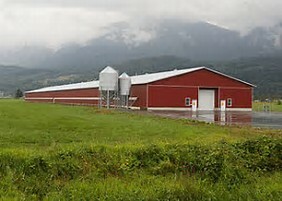 We offer formaldehyde application for commercial poultry barns. 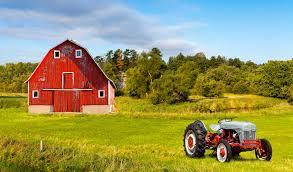 We have 5 years experience in mitigating microbial contamination of poultry barns. 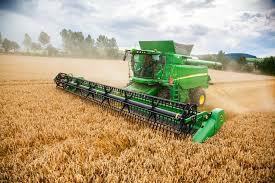 We would love to help you keep your equipment looking it’s best and well maintained. 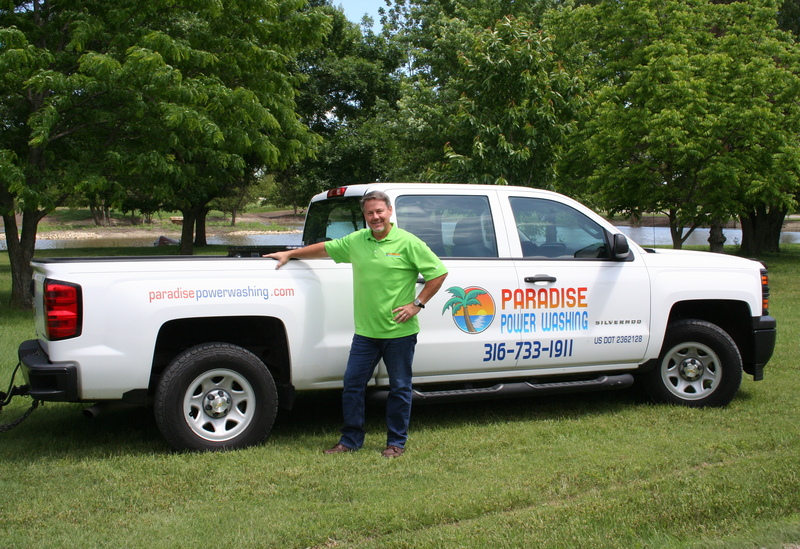 Call Scott Fessler, Owner of Paradise Power Washing to schedule a free quote of your farm and agricultural power washing needs today!